Many years ago in a place that seems so very far away — in a place and time void of personal computers and the World Wide Web — my daughter and I spent afternoons exploring the shelves of our local library and looking up books by using the archaic card catalog. On one of our explores, we came across The Family Treasury of Jewish Holidays — a treasure come across much like Ruth who happened to happen upon Boaz’s field. The joyful illustrations made my heart smile and as I read about these celebrations set apart by G-d it really became more than my heart could take in. Not only did we have a G-d that loved to have a good time but, by all I was reading, He knew better than we do how to throw a party! At the time, we had never heard of Jewish Roots or Biblical Feasts and the question, “Are these Feasts for us?” never came to mind. 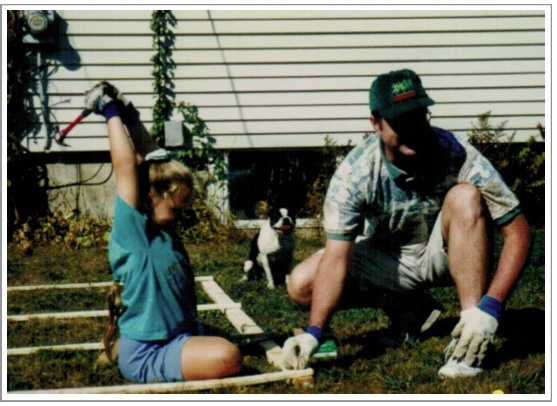 We were simply a family who loved to celebrate life and wanted to live in a way that honored our Father. What better way than to enter into the rhythm of His biblical calendar and set times! It took a while of digging to get even a rough idea of where we were on G-d’s calendar of celebrations, but when we found out, we realized we were on the brink of Sukkot. It’s just like G-d to start us out in the Season of Joy! We got our shopping list from “Building a Sukkah” on page 37 of The Family Treasury of Jewish Holidays, and jumped into the celebration with enthusiasm. 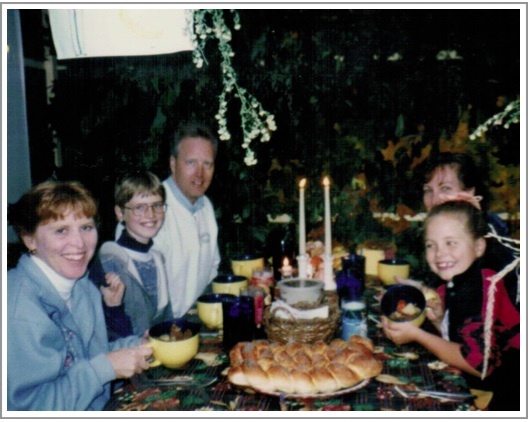 One particular point of delight is the fact that the last chapter of The Family Treasury of Jewish Holidays is about Shabbat — the crown of creation, the first thing that G-d made holy, the first of all His Feasts. Malka Drucker calls Shabbat a “peaceful island” and without a doubt Shabbat truly is a sanctuary in time. This final chapter is definitely a crowning end to such a sweet book. The Family Treasury of Jewish Holidays is a gem filled with stories, prayers, songs, recipes, crafts, and an explanation of each Biblical Feast. It’s a book that engages the family, but even more so, it’s a book that holds a precious place in my heart as a resource that G-d used to stir us as a family into the rhythm of His calendar. Celebrating with special friends in the Elliott family’s first Sukkah. This entry was posted in Book Highlights, Books by Cindy Lou. Bookmark the permalink. Oh my, that was a long time ago! Precious memory. (It was cold that night). 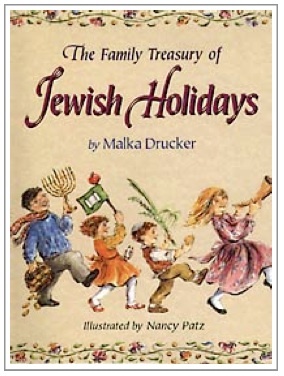 I’ve just bought The Family Treasury of Jewish Holidays after reading this! I’m SO looking forward to getting into it (especially if next year I can build my own Sukka! Lol!! Thank you for posting this!! Oh (((Wendy))) I hope it will be as much of a blessing to you as it was to my family. 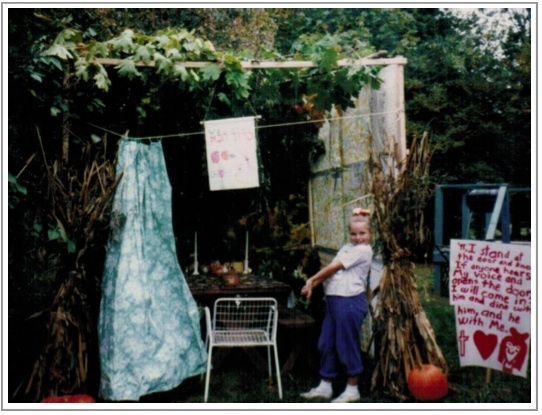 This year or next when you build your Sukkah please share a picture with us!